Upper West Side Charm and Comfort! Thirteen years ago, my daughters and I traveled to New York City for the first time. Following a colleague's recommendation, we stayed at The Lucerne Hotel. To this day, it remains one of our favorite hotels in Manhattan. 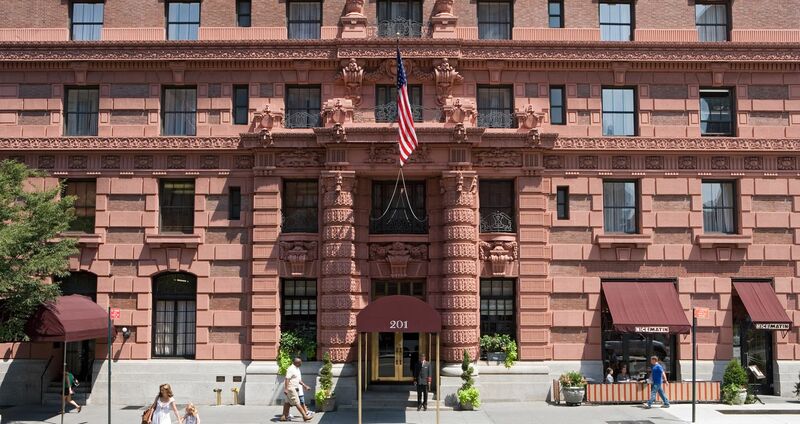 Its Upper West Side location combines the charm of historic architecture with the comforts of well-appointed lodging. The rooms are clean, comfortable and classy. And, the hotel is only one block from the 79th Street MTA station (1 train). From the doorman to the concierge to housekeeping and beyond, the staff maintains a culture of courtesy and service. Everyone works together to create a pleasant and memorable stay. (A quick "shout out" to Front Desk Manager, Kira, who takes the time to provide personalized service, ensuring a consistently first-class experience.) In sum, we love the Lucerne ... and heartily recommend it!